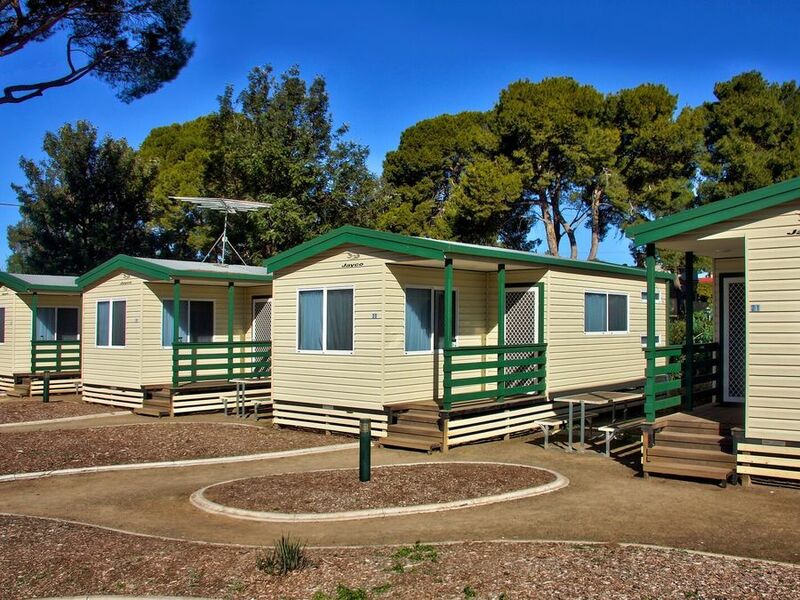 Accommodation provider of standard and deluxe cabins and powered sites. 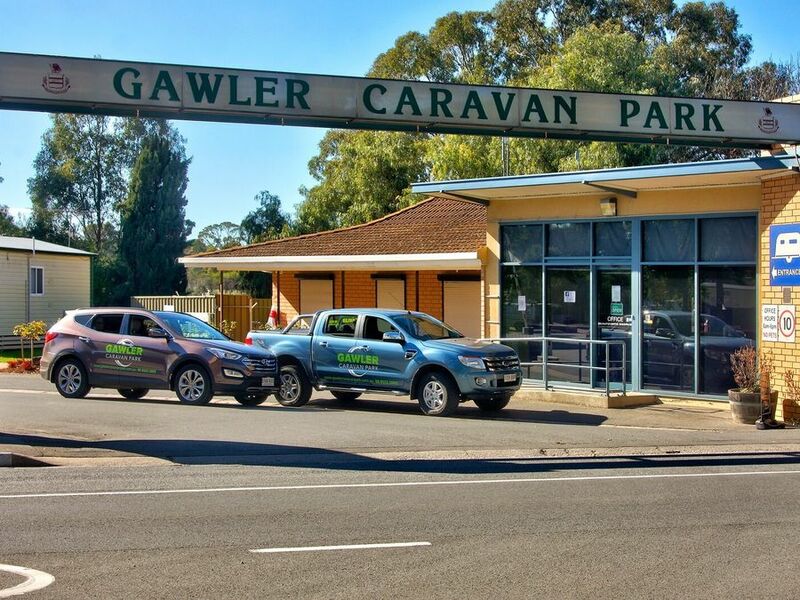 Situated walking distance from Gawler Main Street and Train Station. Perfectly situated for business or pleasure.